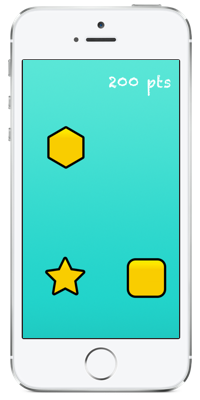 A very simple and fun mobile educational game app designed for children ages 0-3. Use Say Shapes™ with your child to learn basic shapes while improving motor skills and eye tracking. 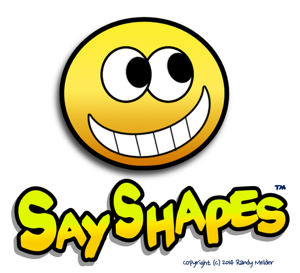 Play it with your child and Say Shapes™ out loud!